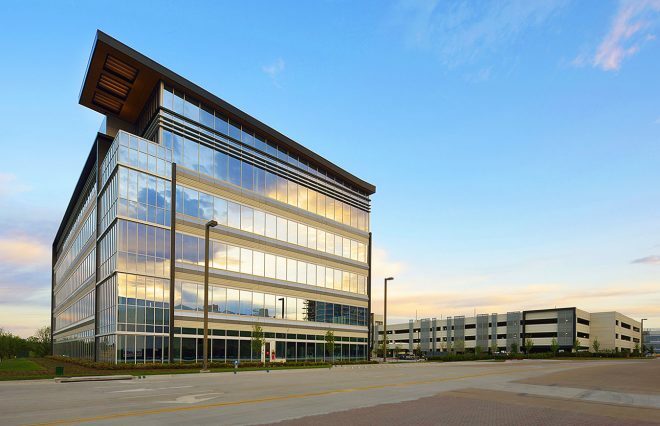 After securing construction financing at the end of February, Kaizen Development Partners broke ground on One Bethany at Watters Creek at the northwest corner of Bethany Drive and Watters Creek Boulevard in Allen. 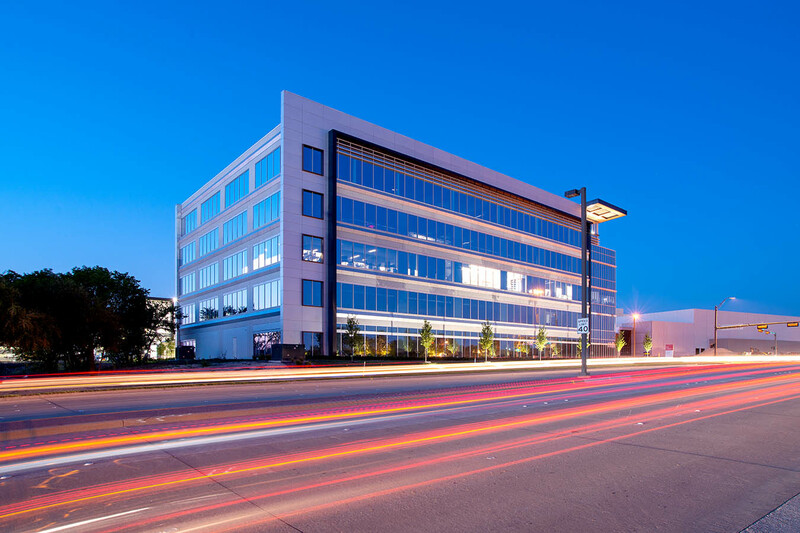 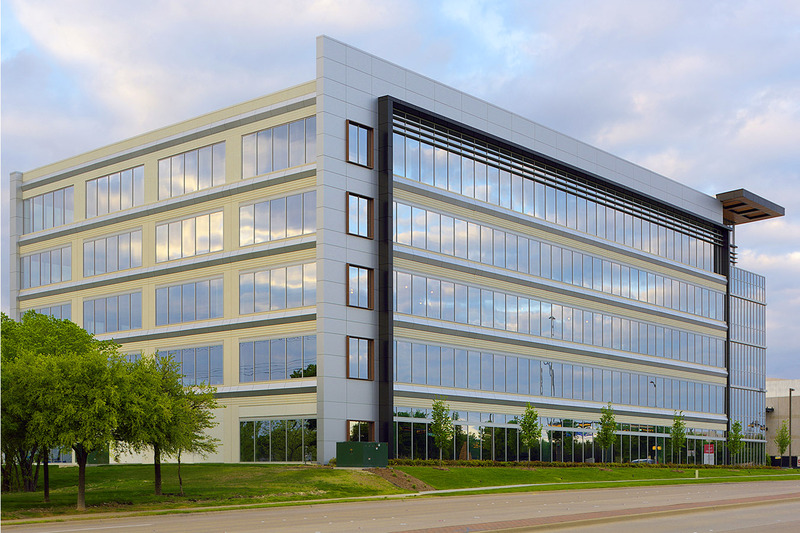 The 125K SF Class-A office building will be within walking distance of Watters Creek and the planned Allen Hotel and Convention Center. 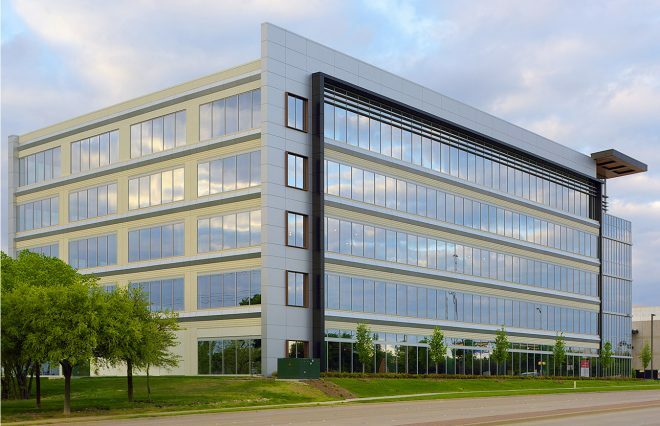 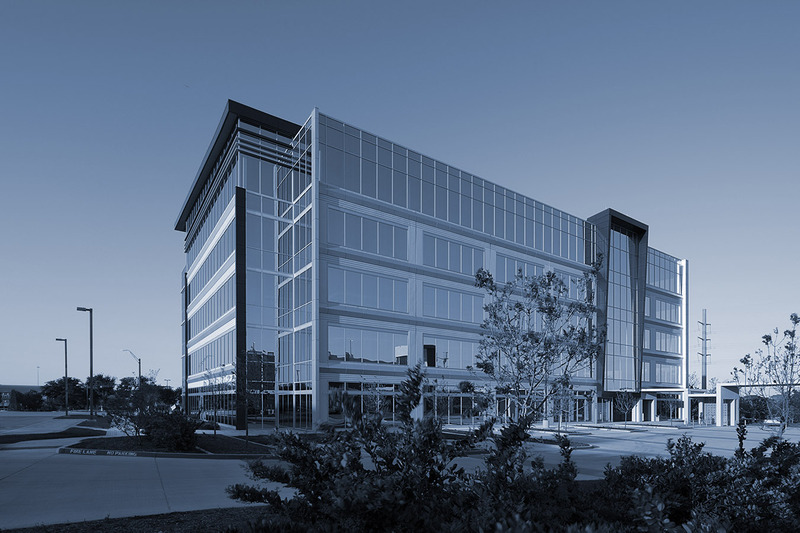 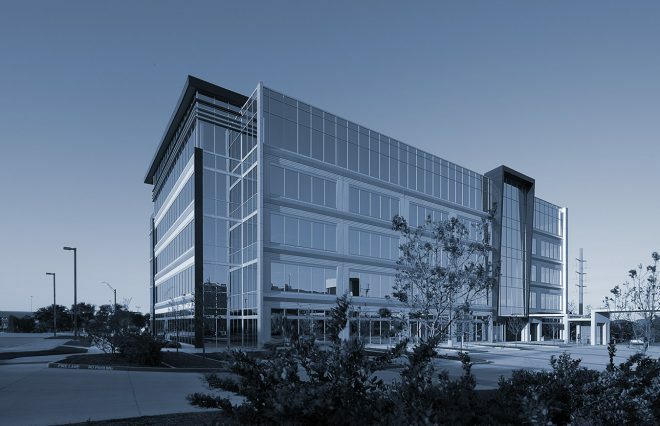 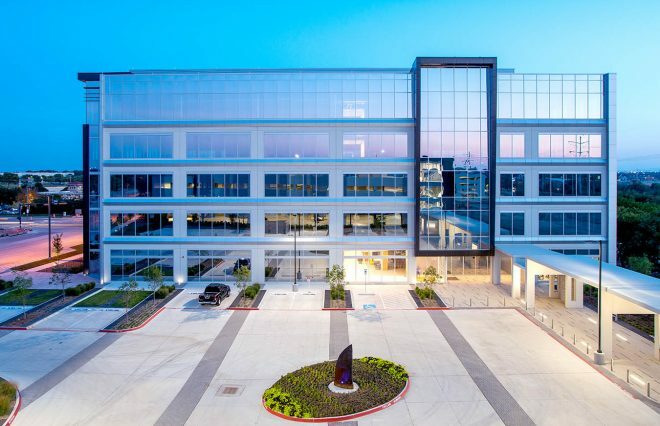 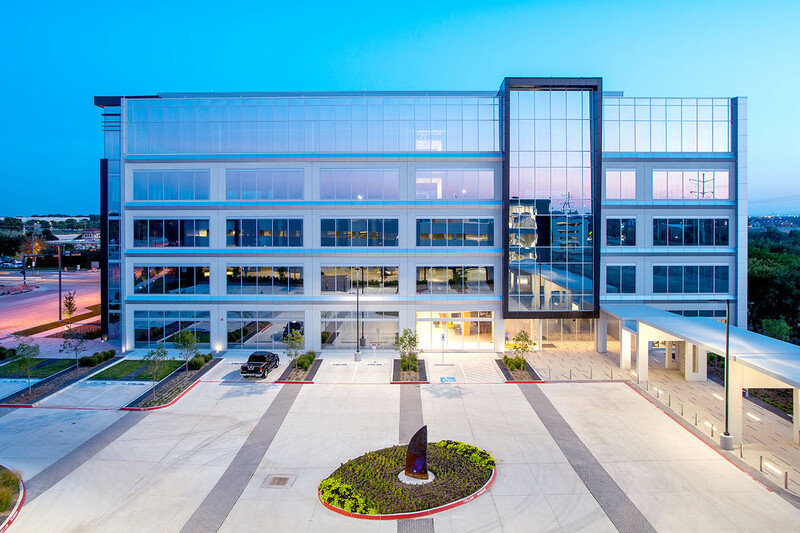 Eventual build-out of One Bethany at Watters Creek includes a mix of multi-tenant and single-tenant build-to-suit Class-A offices on the office park’s remaining 14 acres. The five-story building designed by BOKA Powell is the initial phase of One Bethany.